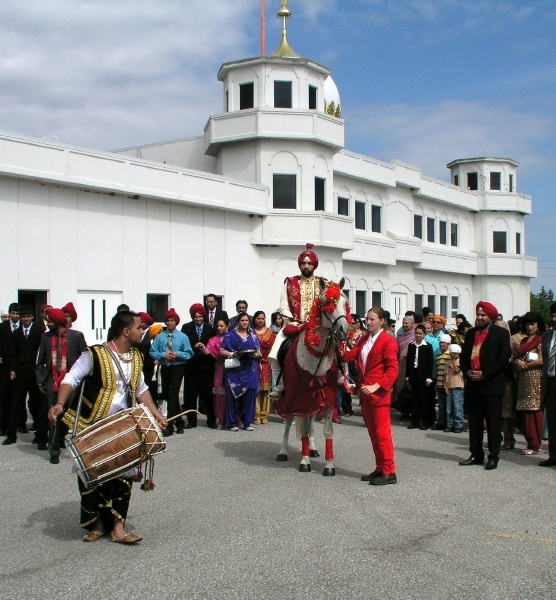 Romantic, traditional, old-fashioned, original, and dependable…all of these words describe our service. Imagine being driven either to the church for your wedding ceremony or being whisked away after for photos. 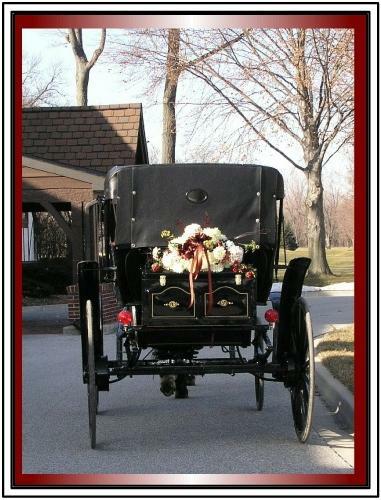 You could also be driven from the church to the reception all in an elegant horse drawn carriage. 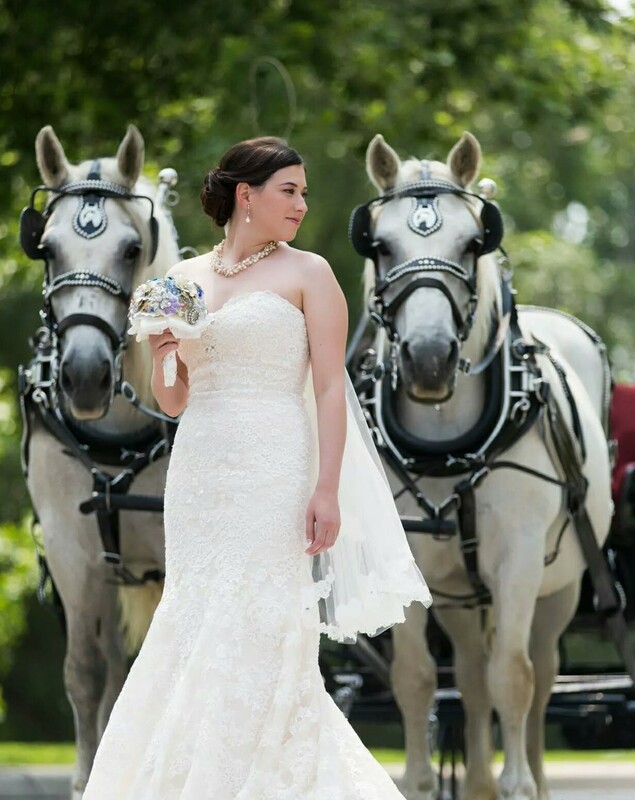 Perhaps you wish to take pictures with the carriage as a backdrop or as an accessory. We will make your dreams a reality! 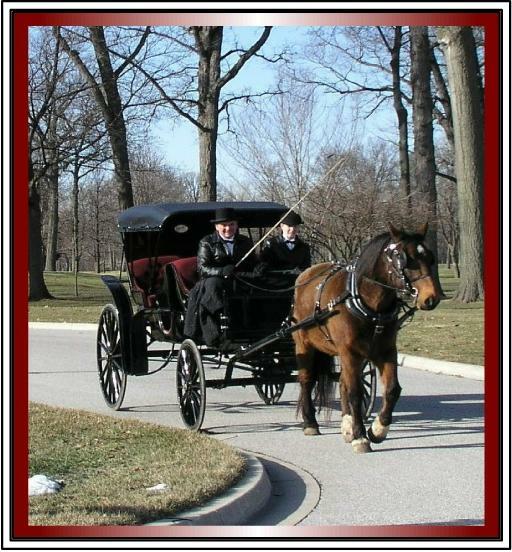 We have two formal carriages available. See our our photos. We will do our utmost to make this part of your day picture perfect! $750/carriage. There will be a discount for 2 carriage bookings. “Just Married” sign and floral decorations included. Murdo's Getaway Horse and Carriage Service Blog at WordPress.com.